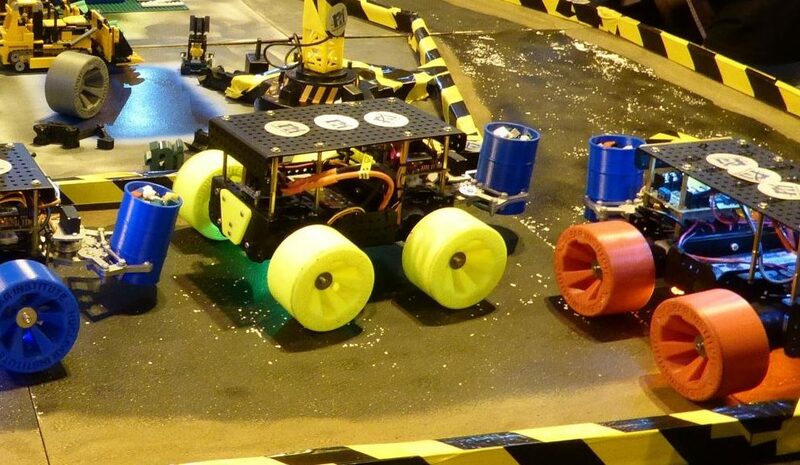 Big Bang North West: Robot Rovers with The Nuclear Institute! 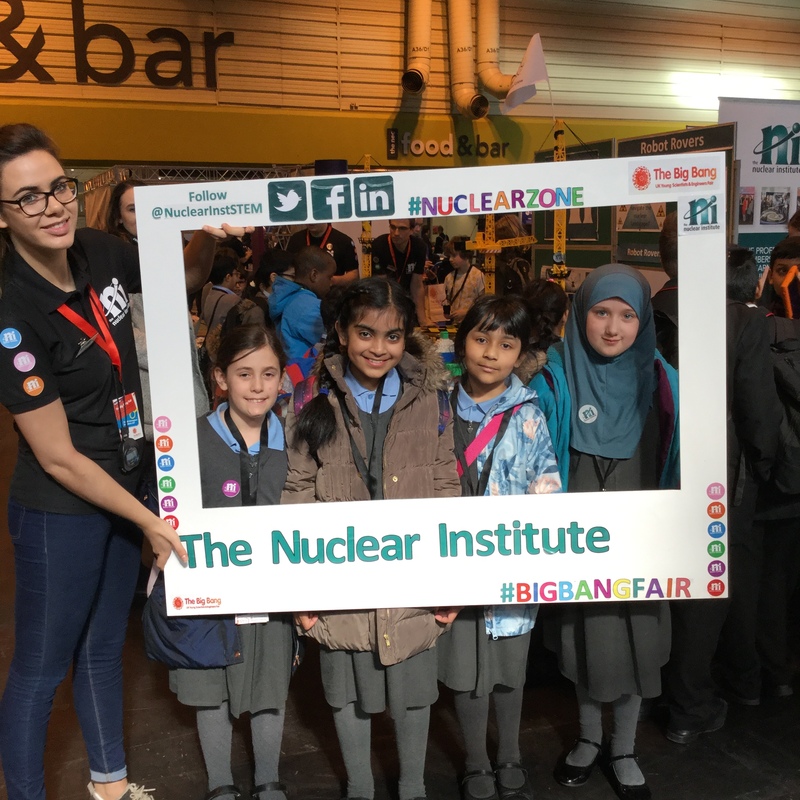 We are overjoyed to announce that the Nuclear Institute will be returning to The Big Bang North West 2018! Take control of their awesome robot rovers! Can you use them to navigate the nuclear landscape? You can experience working in a nuclear environment too, you’ll need a steady hand for their glovebox activity. The Nuclear Institute is the membership organisation and professional body for all who work in the nuclear industry. They maintain the standards of professionalism and help the careers of their members through continued learning, networking and professional registration. 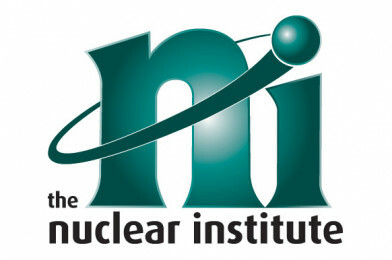 The Nuclear Institute offers great networking and professional development opportunities. Holding licences from both the Engineering Council and Science Council, the Nuclear Institute registers Chartered Engineers, Incorporated Engineers, Engineering Technicians and Chartered Scientists. We can’t wait to inspire the next generation of STEM experts and show you how good The Big Bang North West is going to be. Our morning session is already full, book your school group now for our afternoon session!